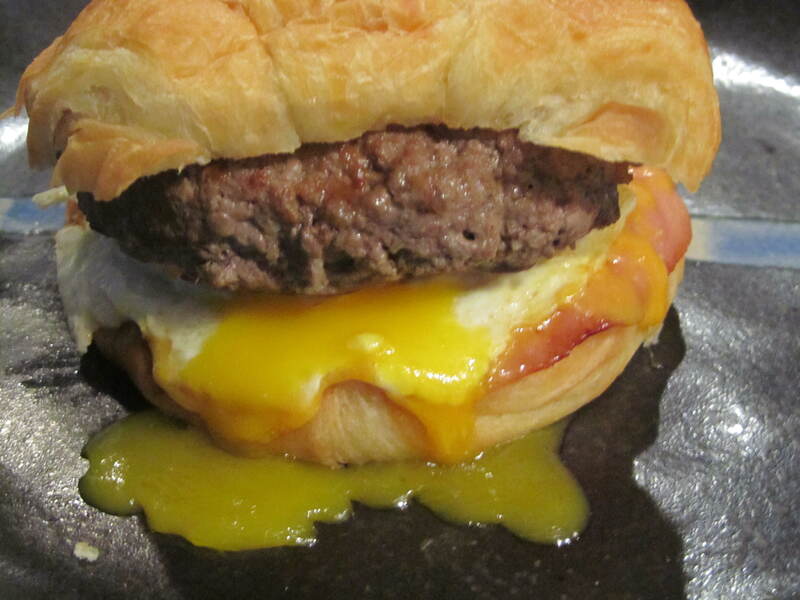 4) Assemble sandwiches as follows: bottom half of croissant, egg-cheese-ham, burger, top half of croissant; serve it up! I love making a big pan of enchiladas since my guys never leave the table less than satisfied and, as an added bonus, I usually have leftovers for lunch the next day (maybe even the day after that). And these enchiladas, filled with chicken and refried beans and all manner of other good things, is definitely worth revisiting time and again. Thumbs up! 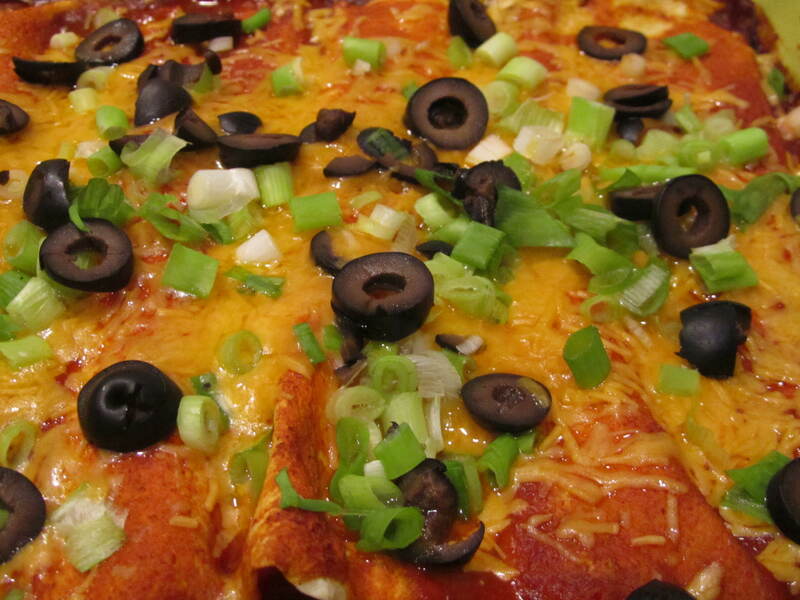 5) Pour enchilada sauce over enchiladas and bake in oven 30 minutes; scatter reserved cheese, scallions, and black olives over enchiladas and cook an additional 5 minutes; remove from oven and serve it up! 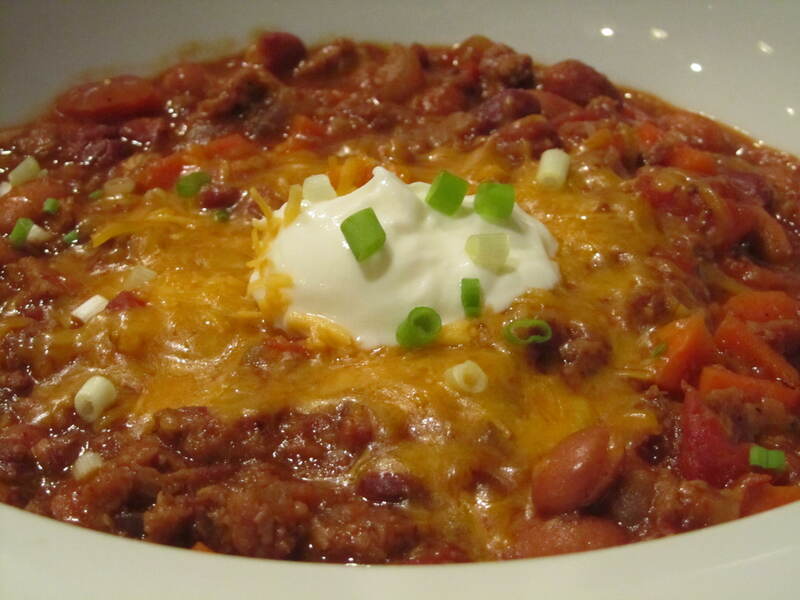 2) Stir in beer, soy sauce, chili powder, oregano, cumin, paprika, red pepper flakes, fire-roasted tomatoes, pinto beans, and hot chili beans; reduce heat to low and cook 30 minutes, stirring occasionally; remove from heat and serve with optional toppings if you like; enjoy! 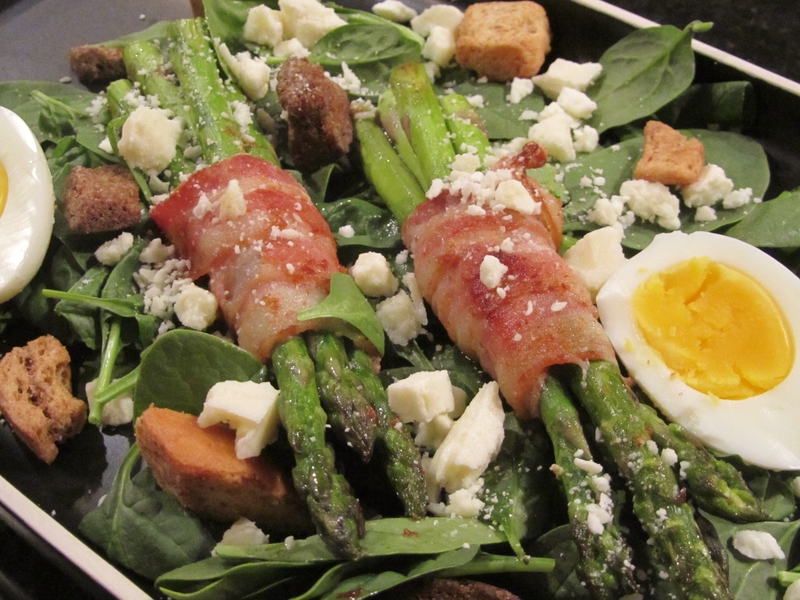 3) Assemble each of 4 salads as follows: spinach, topped with 2 bacon-wrapped asparagus bundles and 2 egg halves, croutons, and feta (or blue) cheese; serve! 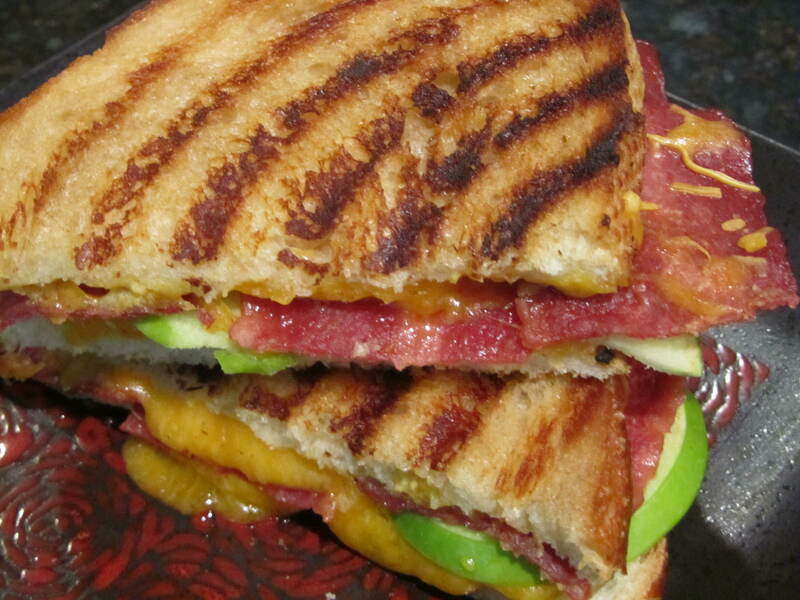 I love to fancy up a grilled cheese sandwich, and that I most certainly did by adding thinly sliced Granny Smith apple, turkey bacon, and Dijon mustard to this lunch treat. 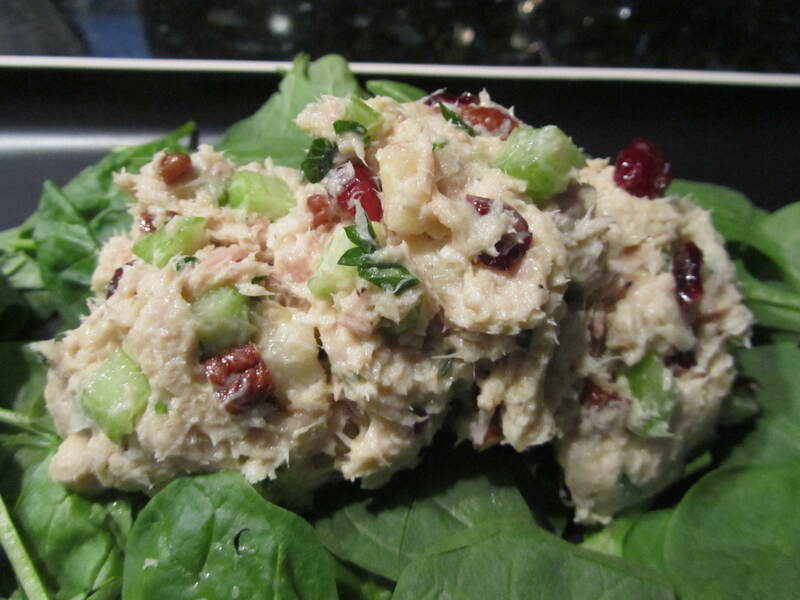 Wonderfully yum (though, in Junior Too’s case I was asked to “hold the Dijon”). I’ve heard it before (perhaps my guys’ memories isn’t up to snuff where food is concerned), but last night this soup was declared the best chicken soup ever. And my memory is probably impaired too, but I have to agree. Was it the sugar snap peas? The carrots? The spinach? The beaten egg? Doesn’t matter. 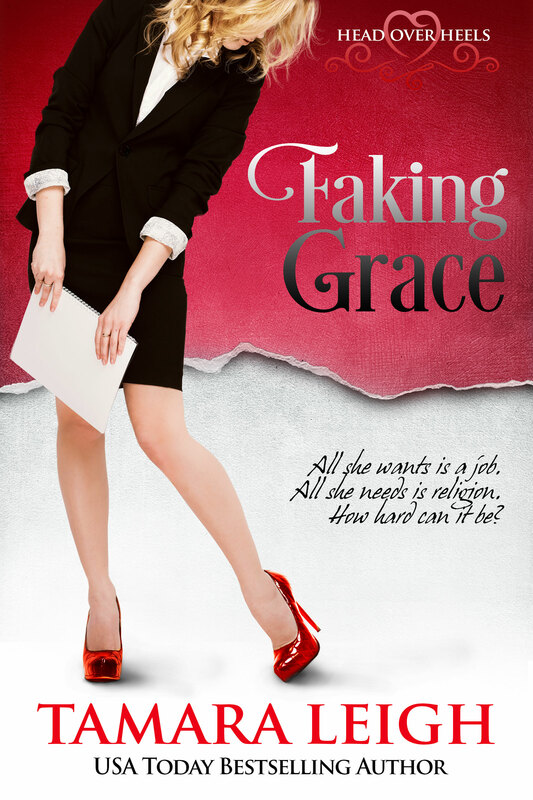 It’s just plain (hardly!) good. 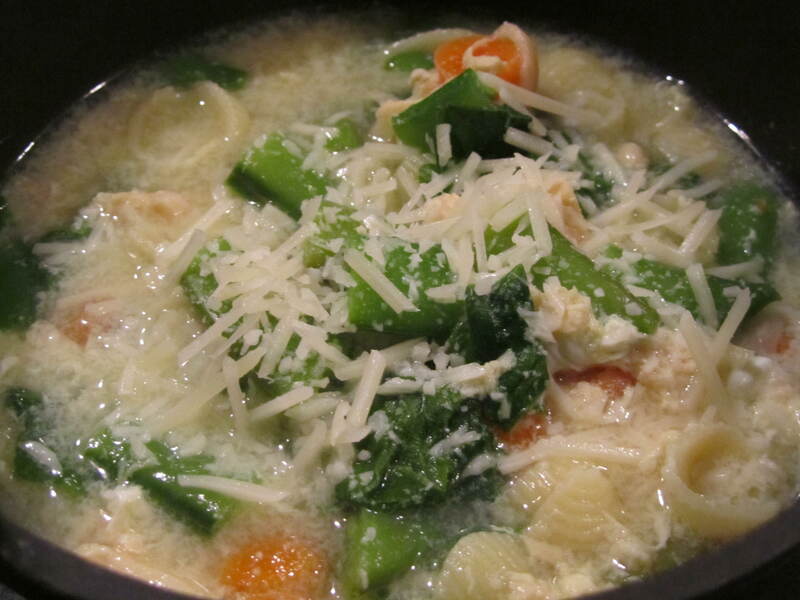 5) Ladle soup into bowls and scatter Parmesan cheese over top; serve it up!